Talal Moafaq Al Gaddah has benefited from the experience of his father, Moafaq Ahmad Al Gaddah, who paved the way for him to enter the professional world with confidence. 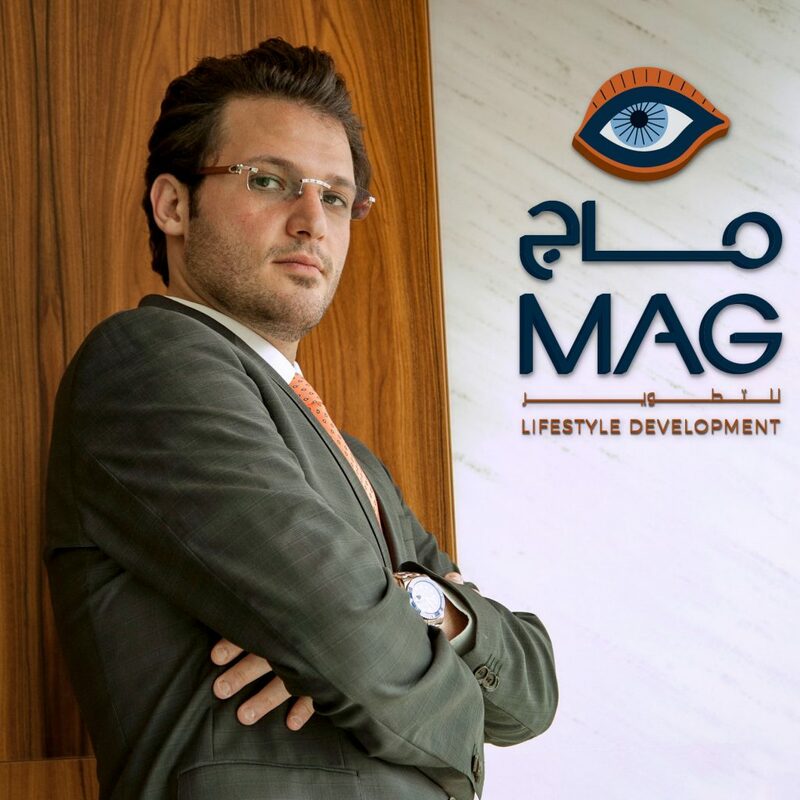 With a continuous focus on quality and excellence, Gaddah has helped MAG LD to take a leading position among its competitors and contributed to transforming the UAEs real estate landscape by introducing innovative real estate concepts and identifying market needs. As the CEO of the company, Gaddah drives the companys overall direction and strategy while also guiding six departments, including finance, project management, sales, marketing, real estate development, and legal. His progressive vision is driving MAG LD to new heights with the introduction of pioneering developments that further the companys mission to deliver long-term benefits and lasting quality to its investors and customers. Under his stewardship, the firm became one of the first companies to address the need for contemporary housing by forming its MAG 5 PD division. The company also established a MAG of Life division for wellness homes and set a new precedent in the sector by launching the first wellness-inspired project in the region. Copyright © 2018 BNC Publishing. All Rights Reserved.